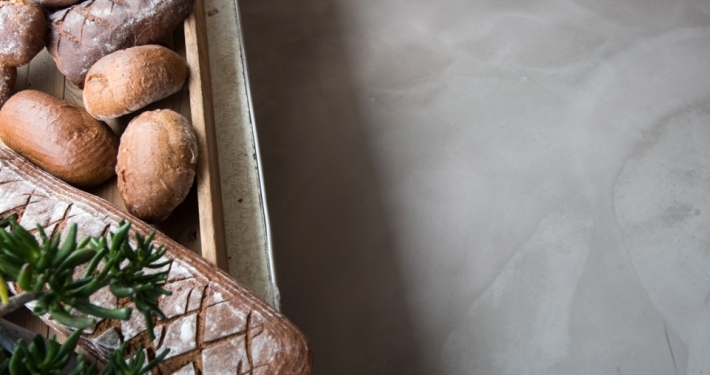 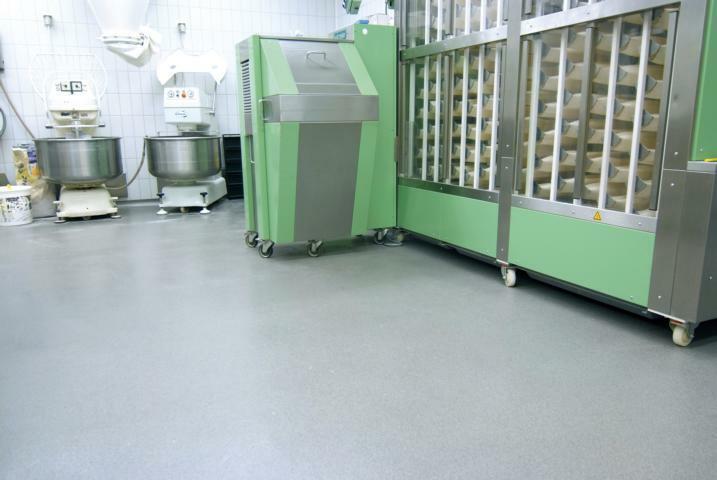 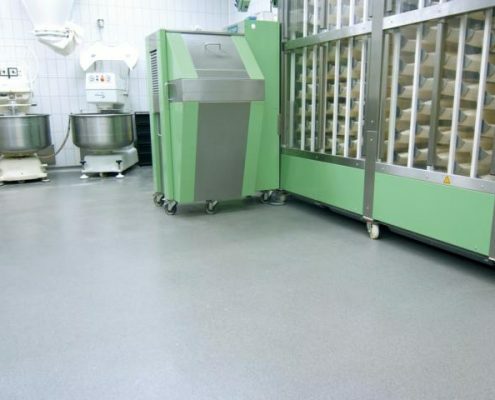 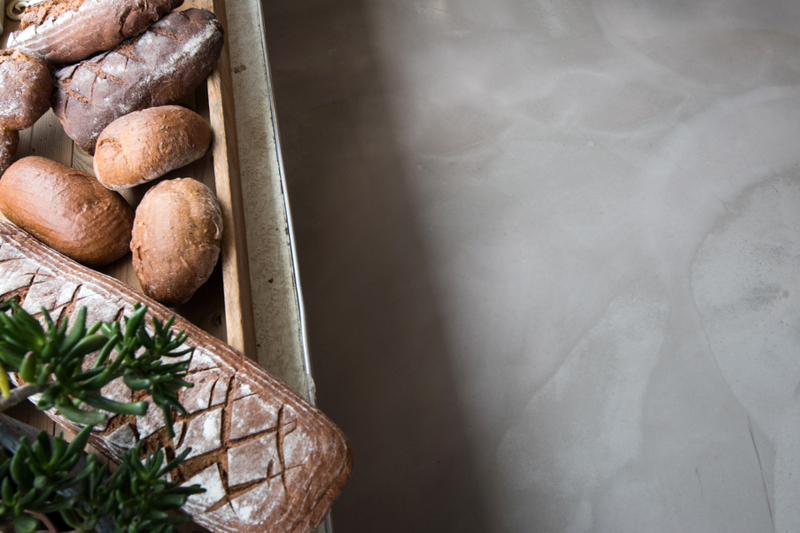 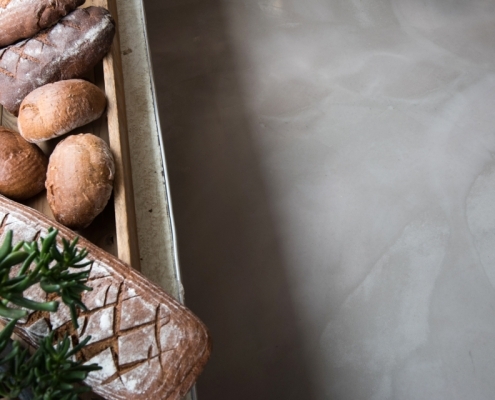 Floor that is used professionally for baking cakes and breads for example, when producing fresh tarts non- stop or when selling oven-fresh rolls, is under constant strain. 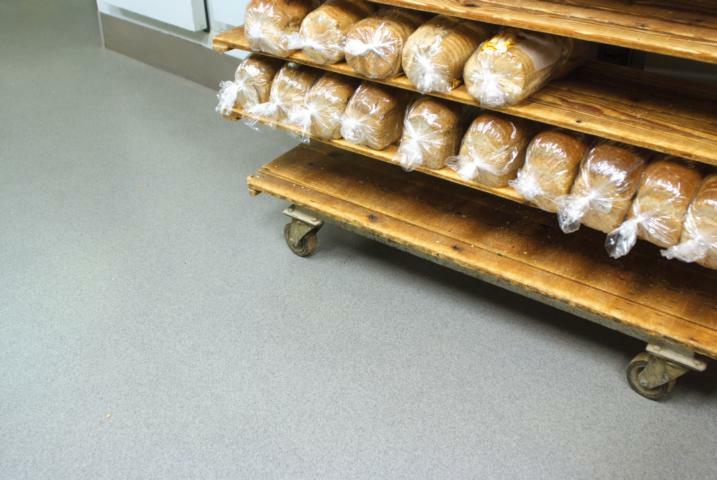 Bakery flooring is going to get hot, no doubt about it. 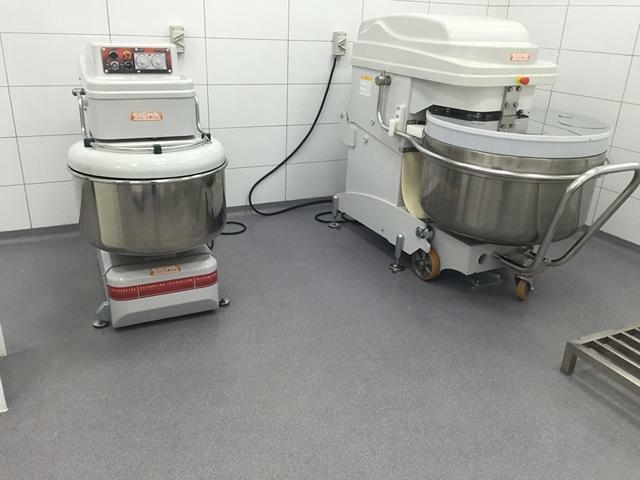 When large professional bakeries make breads, biscuits, cookies and cakes, they come out of the oven piping hot and then are laid to cool enough to be sold in the bakery. 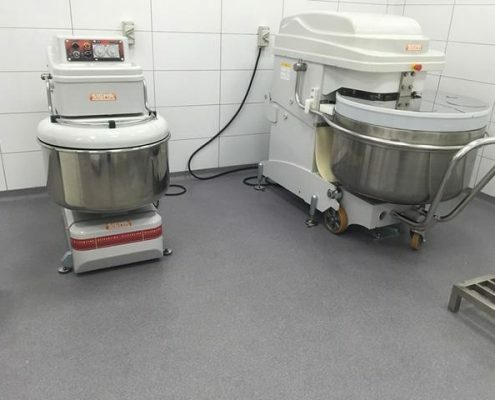 The huge and heavy equipment found in a bakery, from the huge ovens that create so much heat, to the mixers, all can easily be dealt with when the bakery has Silikal flooring. 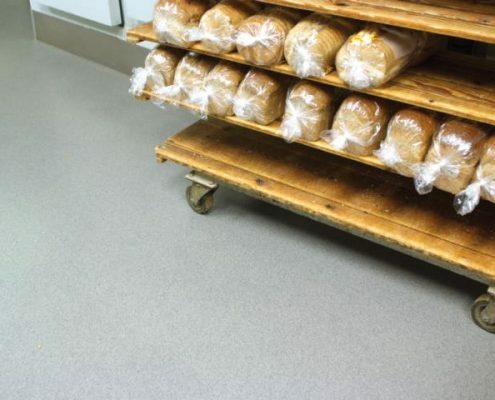 Flooring from Silikal for "Bakker Bos"